As the name speaks it all, Aloo lachchha is basically made up of fresh and high quality potatoes which are a great source of carbohydrates and energy. 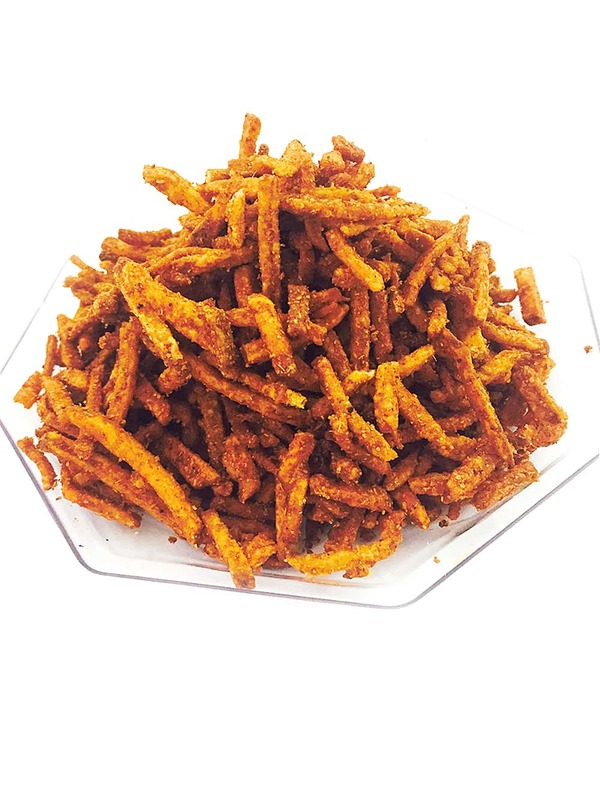 “Lachchha” is basically flakes or sticks in which this namkeen is shaped to make it more appealing in texture. It enhances the taste of your tea when served with it as it forms a perfect partner to your tea. Not only it is demanded by people who are in fond of it, but we see small kids running here and there with a handful of this amazing stuff and enjoying its luscious taste. 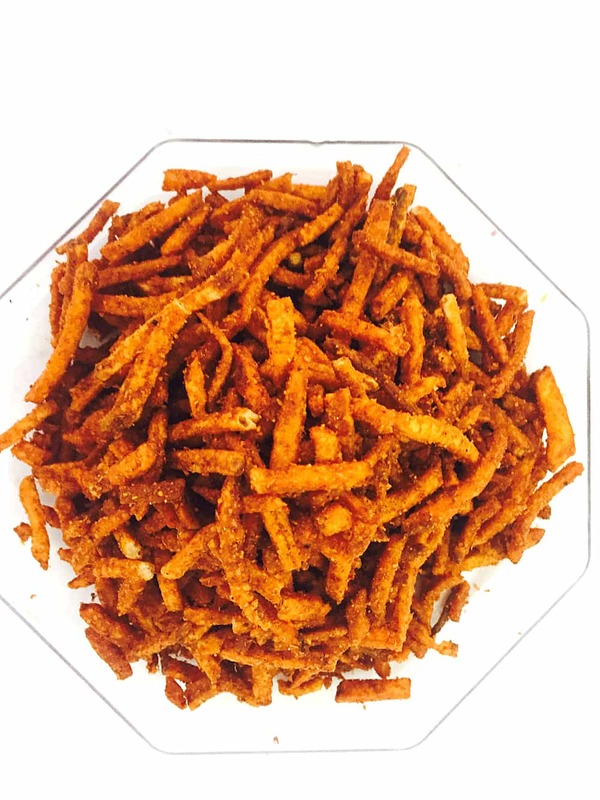 Because of its rich crispness and savory taste, people demands it more and more and include it in their snacks. So, what are you looking for? 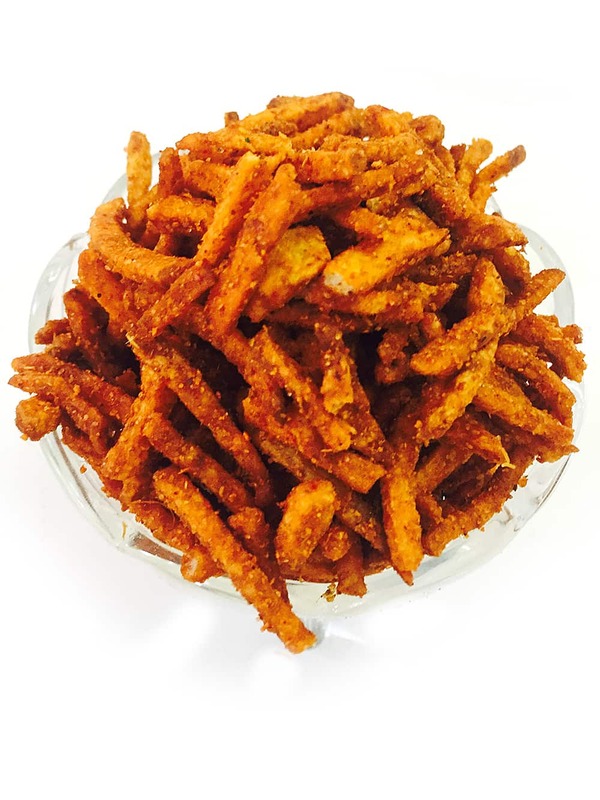 Just visit www.foodfeasta.com and order this unique snack for you and your loved ones.